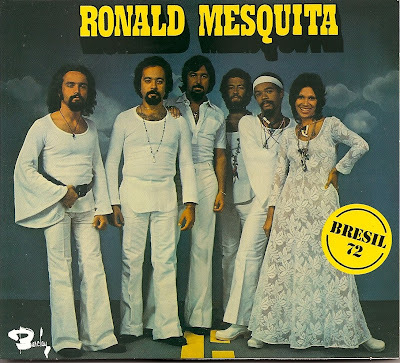 Recorded in France by an all Brazilian casting (Ricardo Do Canto, Rolando Faria, Ricardo Pontes, Gilson Peranzzetta, vocalist Marly Tavares), Bresil 72 is a samba soul gem that acquired its cult following by rare groove fanatics. 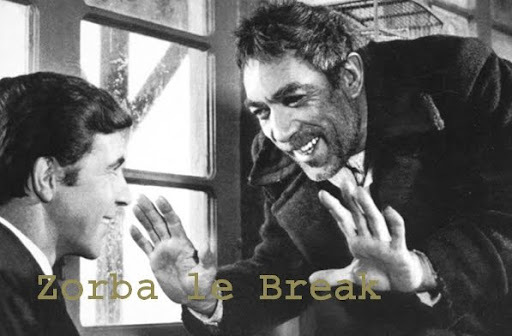 A long time unavaible or only for an indecent prize, it was recently reedited by Vadim Music, a French label that is the only way to discover Brazilian music recorded in France. 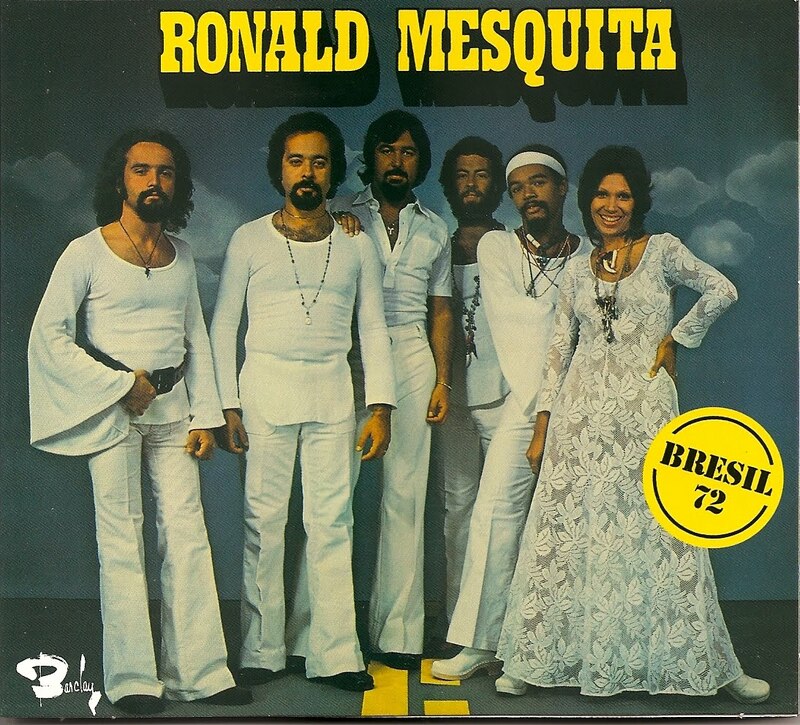 Bresil 72 is mainly made of covers of songs written by Jorge Ben (Balança Pema), Jobim (Aguas De Março), Milton Nascimento (Cançâo Do Sal- Tema De Tostâo), Gilberto Gil (Fechado Pra Balanço) or Toqhinho and Vinicius De Moraes (Tarde Em Itapôa). You recognize each song at the first note and it's just the kind of record that make you spend a good day everytime you put it on the record player.